Debbie Warwick ~ Amaral and Associates Real Estate, Inc. When looking for a real estate agent to aid you in possibly the largest financial transaction of your life, look no further than Debbie Warwick of Amaral & Associates Real Estate. As acting manager of the Taunton office location and Top Producer, Debbie is well known for providing her clientele with a smooth transaction. Debbie never forgets that honesty, loyalty, and creativity are core values of her industry. When using Debbie and the Amaral Advantage, no question will go unanswered. “In my many years of real estate, I have never felt more confident in myself and my team here at Amaral & Associates. The office is like a fine tuned machine. The support is like no other in this industry,” claims Debbie. 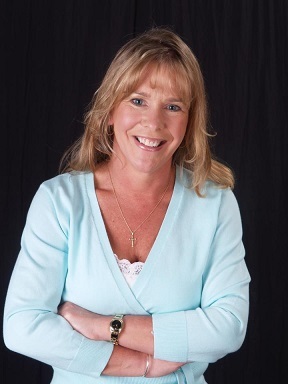 Debbie has lived in Bristol County for the past 26 years with her husband and 4 children. When not working in real estate, you can find Debbie enjoying any one of her grandchildren’s activities and spending quality time with her family.